People join a sports club for many reasons, to play sport with friends or make new ones, to get better at the sport. 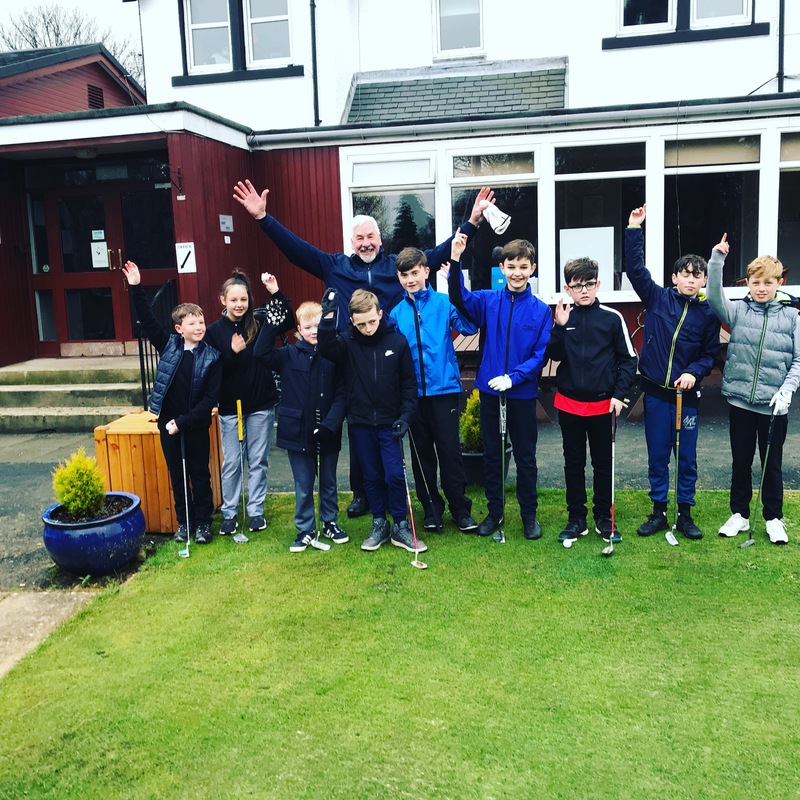 At the Bishopbriggs Golf Club we take seriously the development of junior members and hope that this will add to their enjoyment of the game. 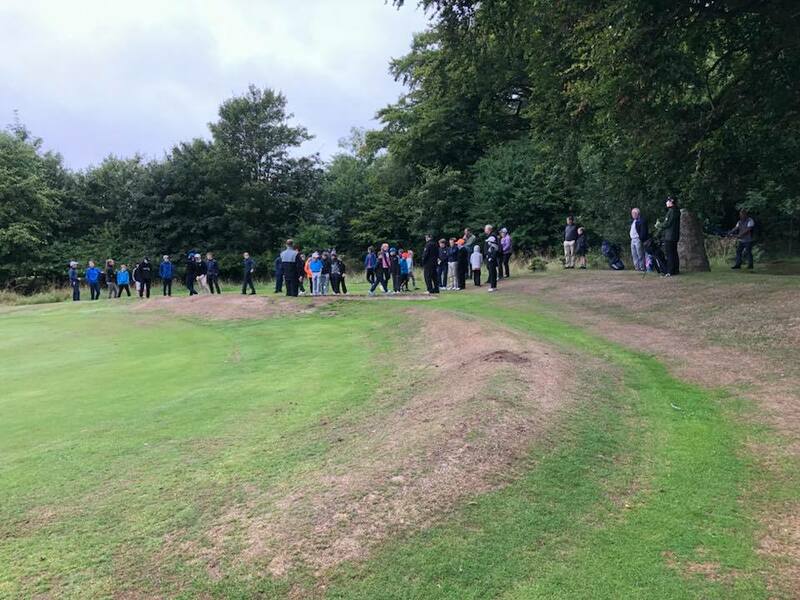 There are many benefits from being a member of a golf club, the ability to obtain a handicap that will allow you to play courses across the world as well as the open championship courses. Should you wish to play competitively there are team matches for all levels of ability. 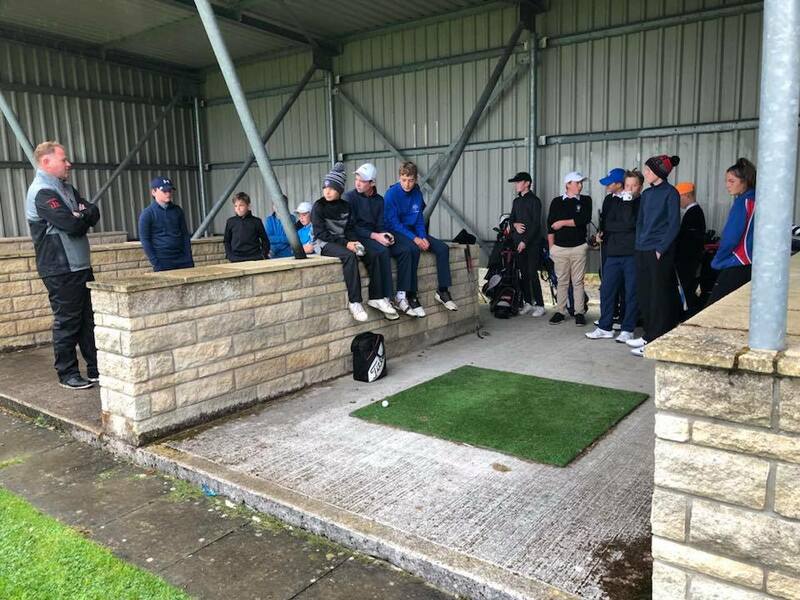 We have invested heavily and in conjunction with the Scottish Golf Ltd we have created a dedicated course for the juniors – the Academy Course for young golfers as well as a practice area with covered bays and practice greens for all golfers. 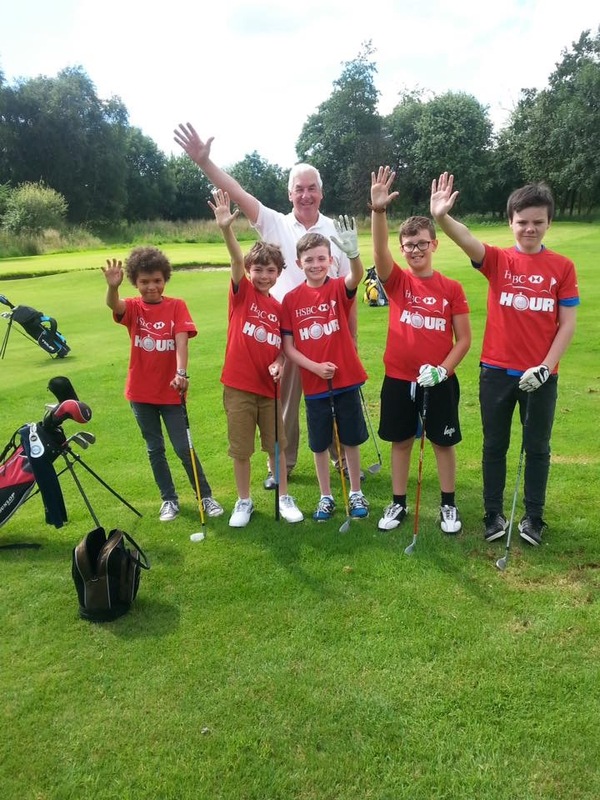 At The Bishopbriggs Golf Club we believe strongly in the Development of our Junior members. 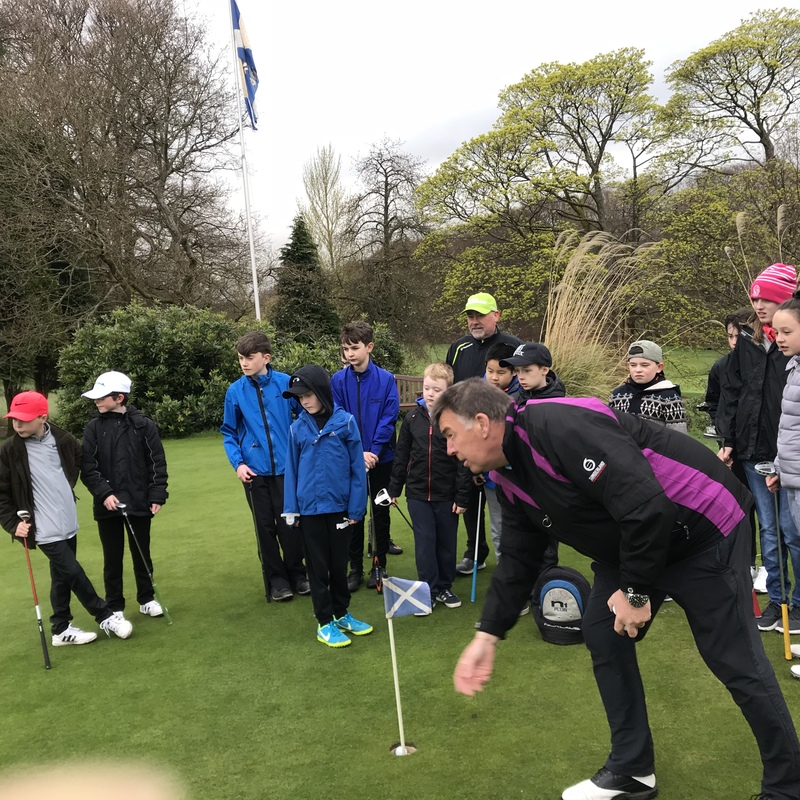 As a result the Management Committee have formed a Junior Development Action Plan (JDAP) in line with the Scottish Golf Union Junior Charter. The JDAP is available for existing and new Members of the Club and also for relevant Juniors on the Club’s waiting list. Structured coaching for general Junior members age 12 and upwards. Structured coaching for J.J. McCarry team members. 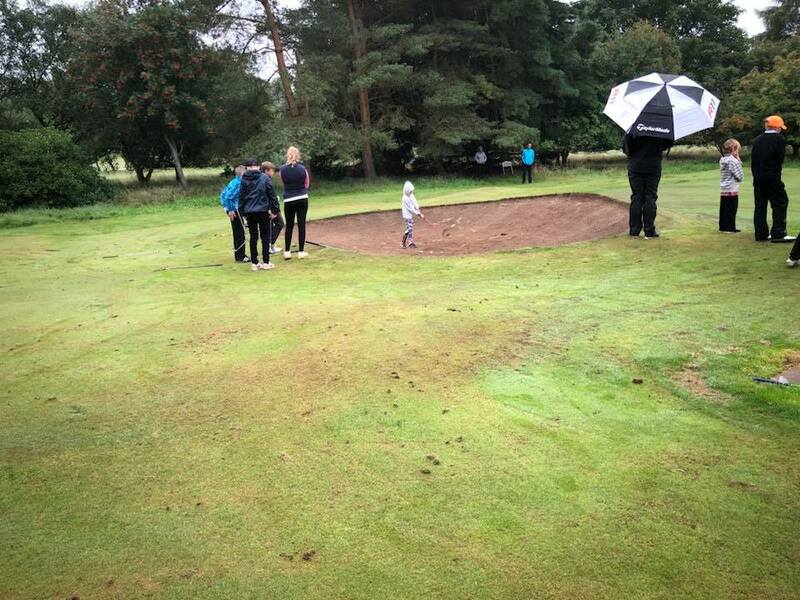 Supervised Mini medals over 6 holes within new Practice area for all new members. 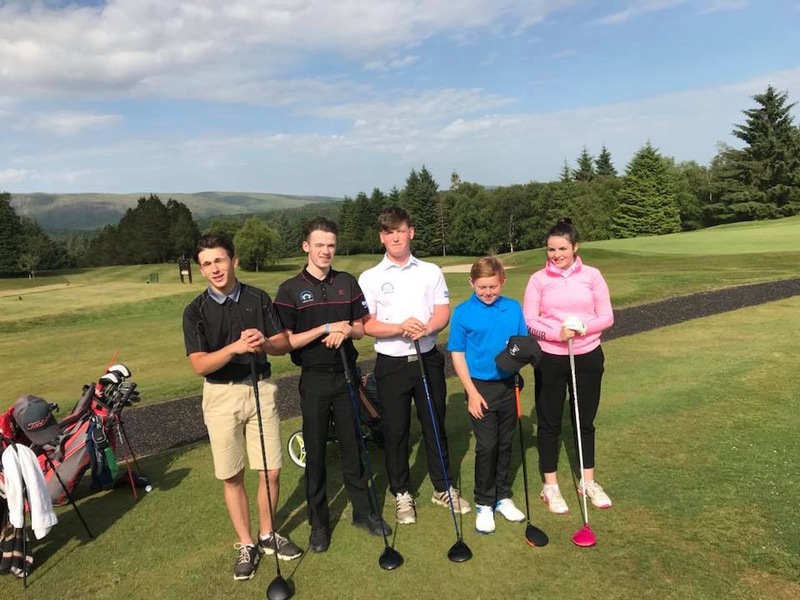 Friendly team competitions with other local Clubs for non J.J. McCarry team players. 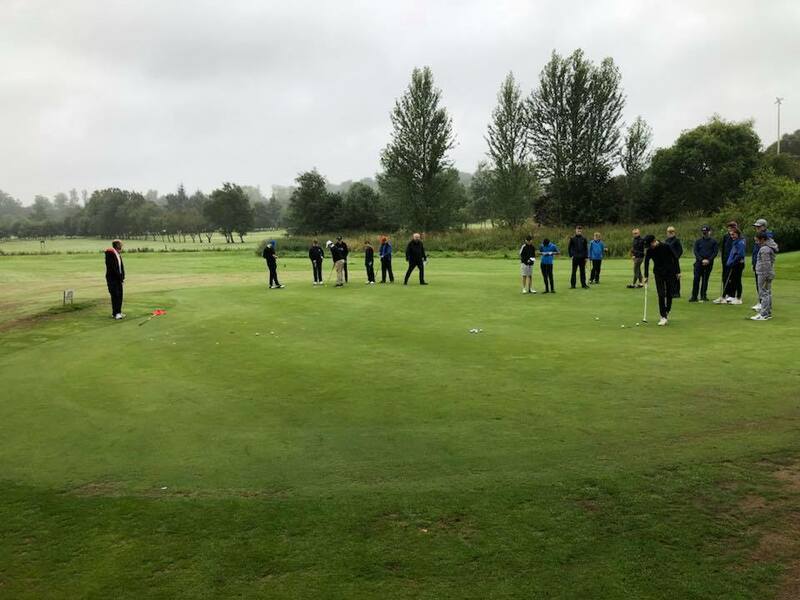 The JDAP team works in conjunction with interested Senior Members to ensure all YoungGolfers achieve their golfing aims and full potential. You will be given a handicap of 36 and you can play in the BLUE medals. 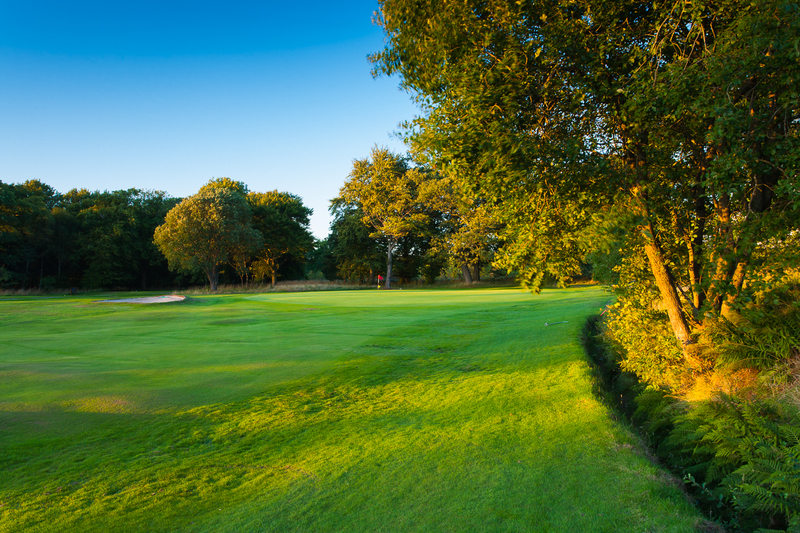 When your handicap is 24 to 16 you can play in the RED medals and you must play at all times from the RED tees. 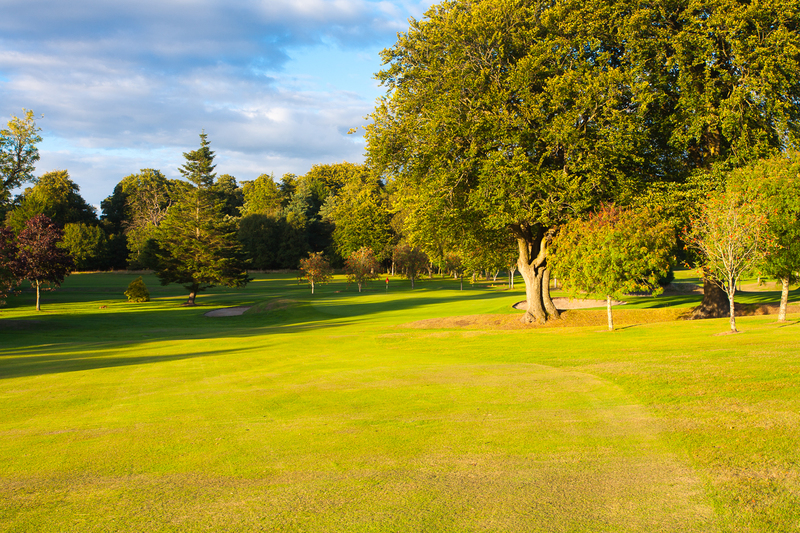 You can play from the Yellow tees when a golfing handicap of 15 or under is achieved.